Tuesday 23rd April : A little hazy sun this morning but then sunny, warm (22 degrees) all day!. Continued light breeze from the East. Met Office forecast for Tarleton. "A golfing experience where all are welcome"
TUESDAY 23rd April 2019. THE COURSE is FULLY OPEN. Plenty of slots available today but fully booked between 9am and 11am, its best to call and reserve to save waiting times, call 01772 815842 to be sure. Golf course and Pro shop - 8.00 am until 8.00 pm. Range - 9 am until 7.30 pm (last balls 7.00 pm). Last realistic tee time now around 7.15 pm. Cafe - 9 am until 4.00 pm. Air conditioned SIMULATOR available to book from 9 am. 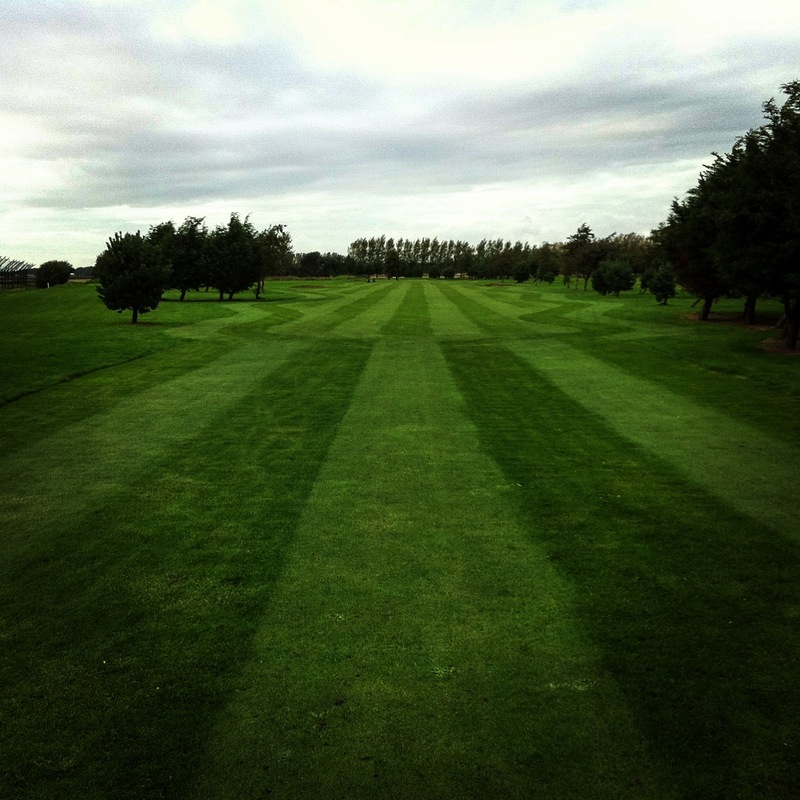 It is the ideal place to begin the game, or to improve and develop your skills on either our manicured Par 3 (one par 4!) golf course or covered driving range. Expert golf tuition is delivered daily by our fully qualified PGA Professionals ensuring you the best possible start in the game, or giving you the knowledge to take your game to the next level whatever standard you are. A brand new challenging layout awaits you on our course, with every hole offering a different test. Designed to be accessible for any standard of player whilst still offering a stern test for the accomplished golfer, the 9 hole Academy Course at SGA is the ideal place to learn the game or improve your skills. Each hole will ask for a different club or shot to be hit by the experienced golfer whilst remaining flat and relatively forgiving to a newcomer. At CONGU handicap qualifying length and being immaculately presented 12 months of the year, this is not your average par 3 course. We offer a comprehensive range of facilities to ensure that golfers, whether new or experienced, have every opportunity at their disposal to better their game. Premium 2 piece, full percentage range balls tested for distance and consistency against leading on-course balls. 50 balls - £3 / 100 balls - £5. Six week courses re-commenced in on March 2nd and 3rd . Click here for full details and junior coaching options. We pride ourselves on developing any standard of golfer; from a total novice to elite amateurs and county squads, our team of professionals have a reputation for expert tuition. If you have never played the game before we will work with you to develop a technique that will last you a lifetime, all in a relaxed, friendly environment. Nobody should feel anxious about trying golf, so we are here to help at every step of the way. Our enjoyment comes from your success and our coaches have a real passion for the work they do in improving your game. If you require a little more formality to your golf, including handicaps and competition, contract holders at Southport Golf Academy are invited to join the affiliated 'SGA Golf Club'. 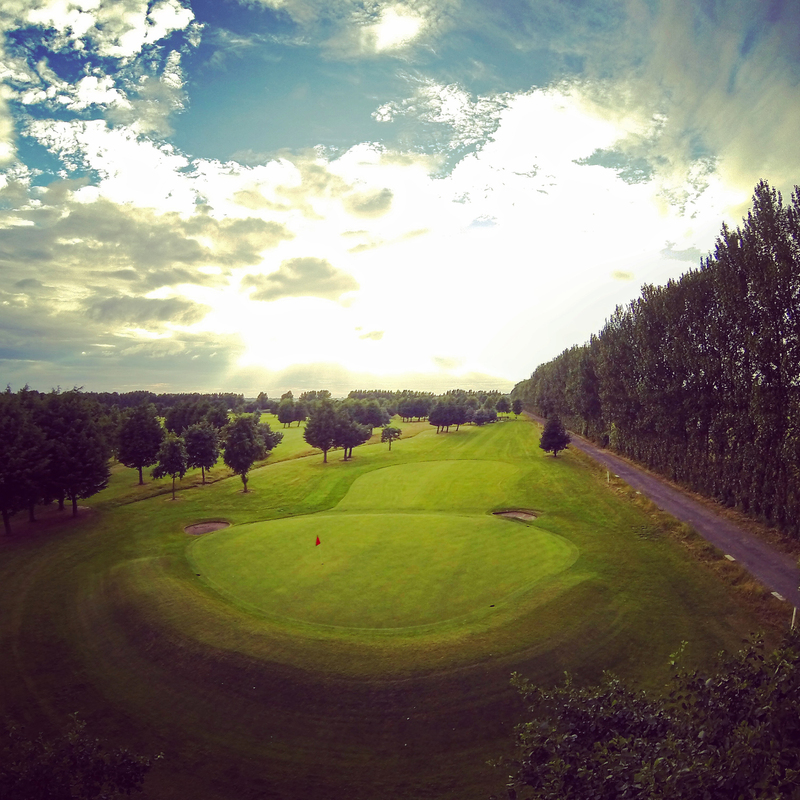 We have a thriving membership here at The SGA Golf Club who all enjoy the benefits of a manageable layout, relaxed atmosphere and golf course that is rarely affected by poor weather due to excellent drainage. Members of the SGA Golf Club are able to hold official CONGU handicaps, compete in an array of competitions and leagues for 12 months of the year, all without the strict formality found elsewhere. MONDAY 3rd September 2018. Course, Range, Indoor Centre and Cafe all open – Plenty of tee times today, worth a call to be sure for exact time during the morning. WEATHER: Mostly overcast today, some odd showers but clearing. Light breeze from the North West making it cooler, around 14 degrees. Forecast from the Met Office for Tarleton. Course Open – New tee surfaces now in play. Driving Range has all new balls and mats too! Coffee Shop overlooking the 1st tee open until 4.00m – All day breakfasts, burgers, fish and chips, freshly made sandwiches, cakes and ice creams. MONDAY 3rd September 2018. Golf course and Pro shop – 8.00 am until 8.00pm. Range – 8am until 7.30 pm (last balls 7.00pm). Cafe – 10 am until 4.00pm. 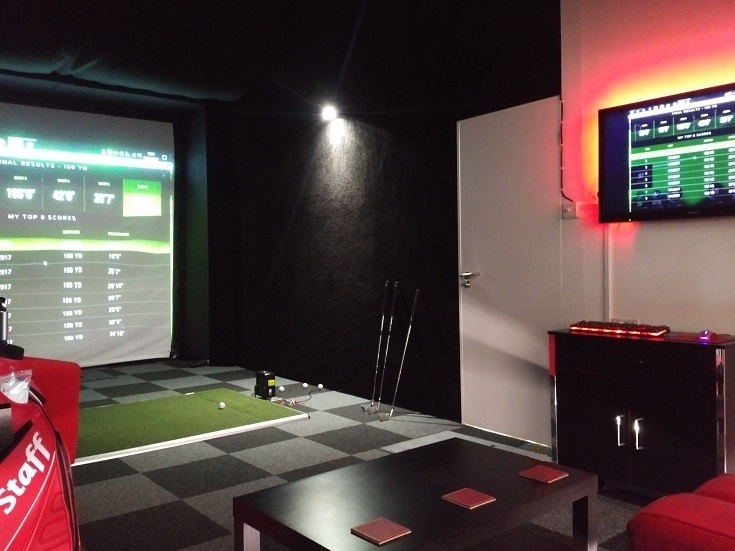 Air conditioned simulator available to book from 9 am, . 50 balls – £3 / 100 balls – £5. Six week courses re-commence in September. Click here for full details and junior coaching options. If you require a little more formality to your golf, including handicaps and competition, contract holders at Southport Golf Academy are invited to join the affiliated ‘SGA Golf Club’.